Nowadays, there are plenty of huge rockets that the aerospace industry has that will cost a large fortune to build and also to launch. However, with the continuous development of technology and with the increase of startups in the aerospace sector, you will notice that there is a rapid change for the demand on launching these rockets. Microsatellites are now available at a lower cost which can be an advantage for the aerospace and the communication sectors while launch programs are willing to hold them. 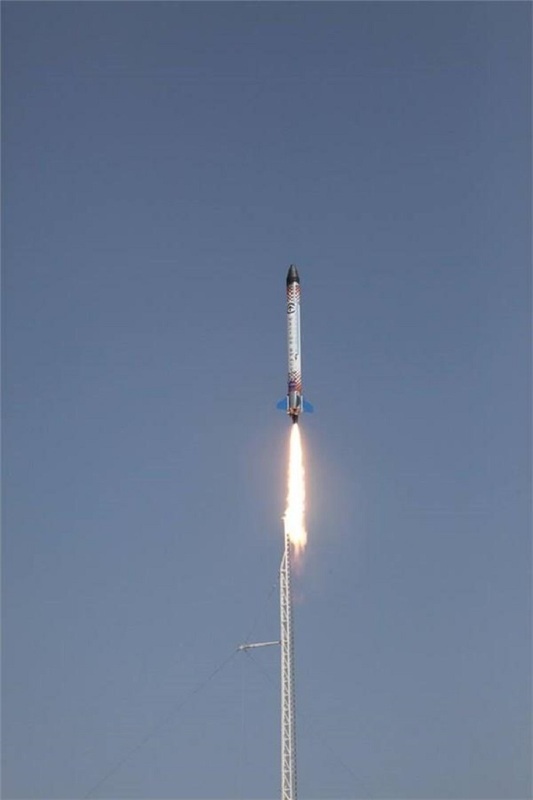 With these changes, the P-20 rocket was successfully tested in the Mojave Desert by the Vector Space Systems. It features various components that were 3D printed and is capable of carrying a load up to 50kg while in the space. 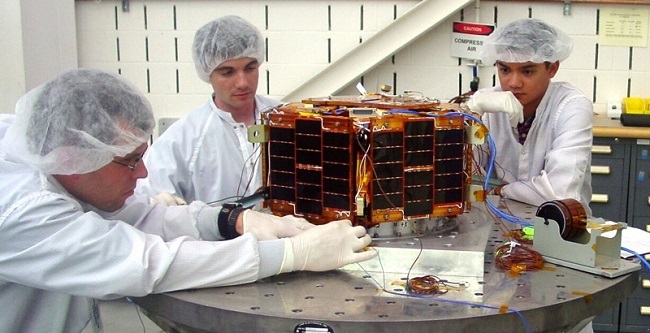 This opens an affordable opportunities for the microsatellite industry. 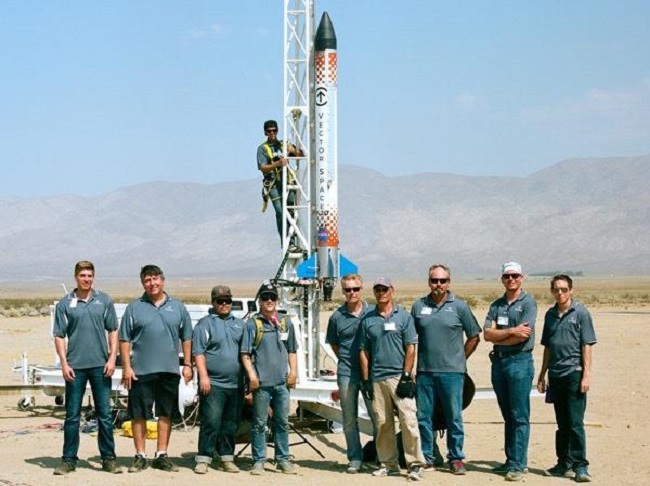 Vector Space Systems is a microsatellite company that was founded lately Sea Launch, McDonnell Douglas, and McDonnell Douglas, and Virgin Galactic who are veterans from the SpaceX. In May, this startup officially announced that they are working on a 10-year research and planning to make sub-orbital launches of more than 30. Their goal is to provide the startups with an affordable way of launching vehicles and platforms. Aside from that, they are also hoping to make larger sub-orbital test flights in 2017 and orbital launches on 2018. In May, the company has already scheduled testing the rocket that has microsatellites from Iceye that allows the rocket to become mechanical and electrical resilient in an environment where it will be launched. Last June, NASA was able to test one of the most powerful rockets they have which is 150 ft long and can produce force up to 3.6 million pounds. 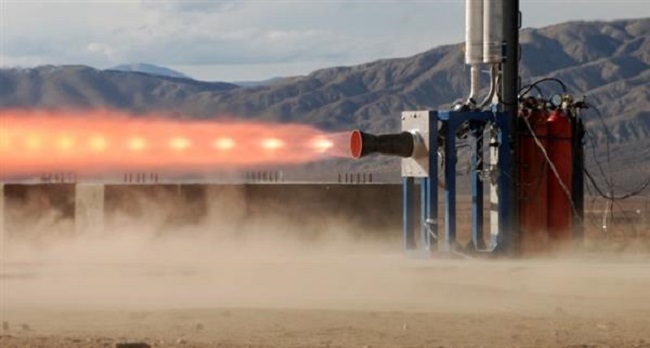 This rocket may have cost them millions that can be launched for several times while the P-20 can be launched hundred times and doesn’t cost much because of its 3D printed engine. The space industry is now making use of small satellites which means that startups can save money for their launches. This can be the reason why more and more startups are interested in launching their satellites for various purposes such as weather tracking, photography, communications, and a whole lot more. In just a matter of time, there could be plenty of microsatellites that will be launched as well as small rockets. With the idea of Vector Space Systems of using 3D printed components in testing space engines, it only shows that 3D printing technology will play an essential role in the aerospace industry. This offers a new and better way of controlling and accessing the space. They are proud to be the first company to launch microsatellite and looking forward to launching more satellites in 2018. One of the companies who wanted to try launching microsatellites is Iceye that is planning to work with Vector Space Systems. Though there are rockets companies that are against this idea of using mini-rockets, it is expected that there will be a growing market for smaller satellites. Aside from that, with the use of 3D printing technology startups can already enter the market without spending much that will cause the demand to rise up.